INCHEON, SOUTH KOREA - Japan wrapped up the 17th Asian Games on Saturday, falling well shy of its target of second place in the first international multi-sports tournament since winning the bid to host the 2020 Tokyo Olympics a year ago. 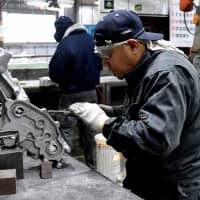 “We weren’t able to achieve our goal (of second place) but the results weren’t all together bad, either,” Japan team manager Yuji Takada told a news conference the same day summing up the 16-day competition. 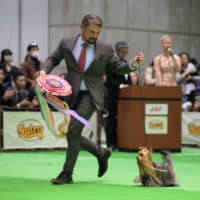 Japan, which finished behind powerhouse China and rival South Korea, came one shy of the 48 gold medals it won at the games in Guangzhou, China, four years earlier. Poster boy Kosuke Hagino, voted the most valuable athlete of the mini-Olympics for Asia, reigned supreme with four gold medals in the pool, and the women’s softball team schooled its opponents en route to its fourth straight victory — hopefully building its case further for the sport’s return to the Olympics in 2020. 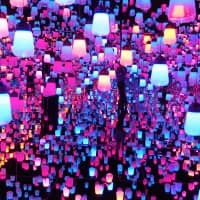 Japan used the regional games as a veritable training ground for its budding athletes, who put themselves in excellent stead for the 2016 Rio Games, and ultimately, the Tokyo Olympics six years from now. The country won medals in 25 of the 28 Olympic sports, the exceptions being hockey, golf and weightlifting. In the Olympic sports, Japan won 41 golds, with swimming and gymnastics its bread-and-butter. Seventeen-year-old Kanako Watanabe, who won gold in the women’s 200-meter breaststroke and the women’s 4×100 medley relay, and men’s tennis singles gold medalist Yoshihito Nishioka, who is drawing comparisons to U.S. Open finalist Kei Nishikori, were fresh examples of a renaissance in the making. Nishioka became the first Japanese man in 40 years to capture the tennis singles title. Hagino, who including his four golds brought home seven medals for the most at the games, was a godsend for Japan. 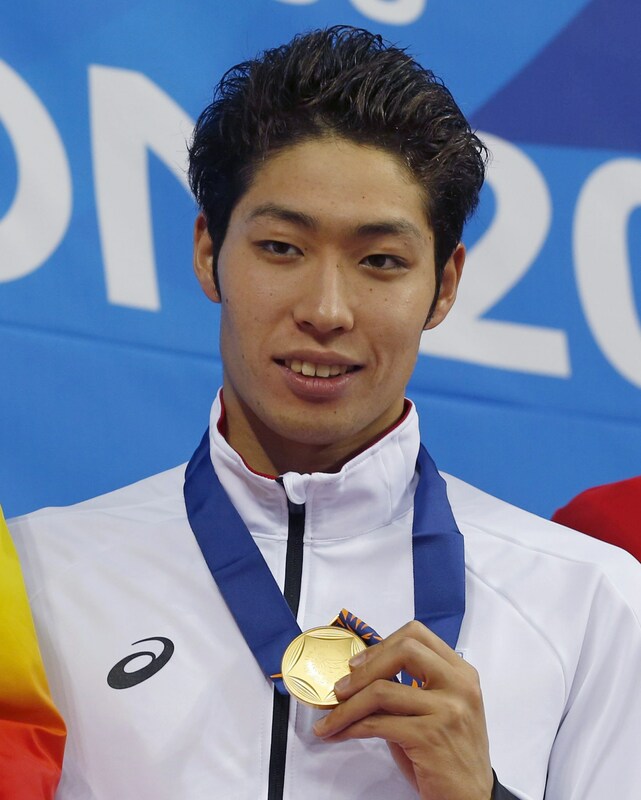 From the likes of it, the 20-year-old, whose tour de force included beating Olympic champions Sun Yang of China and South Korea’s Park Tae-hwan in the 200 freestyle, will just be hitting his stride in two years’ time in Rio and a household name when the Tokyo Games kick off on home turf. “I had a really satisfying tournament. I want to use this experience as a springboard for Rio and Tokyo. 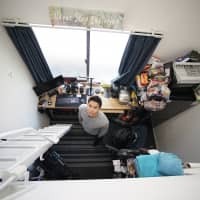 I know my level is definitely improving, and I’d like to aim for times I can be satisfied with, of course world records as well,” said Hagino, who became the first Japanese to win the MVP since Kosuke Kitajima at the Busan Games in 2002. Veteran wrestler Saori Yoshida, who won her fourth consecutive gold in the women’s 55-kg class, flexed her muscles in the end as she aims for a last hoorah in two years. Younger wrestlers, like two-time world defending champion Eri Tosaka, triumphed in closely contested bouts, while in judo two-time world junior champion Takeshi Ojitani showed he had the right stuff to win the men’s heaviest division. Japan continued its dominance in triathlon, with Yuichi Hosoda defending the title in the men’s event and Ai Ueda taking gold in the women’s contest; the mixed team overcame a stern challenge from South Korea to win the inaugural triathlon relay, a discipline they hope to showcase in 2020. In rugby sevens, which will debut at the Rio Games, the men won the gold and the women managed the silver, but it was the only Olympic team ball sport it managed to get the gold in. Japan’s women reached the team table tennis final for the first time in 48 years before falling to China, while the swimmers earned 45 medals to match China, but only 12 were gold compared to China’s 22. 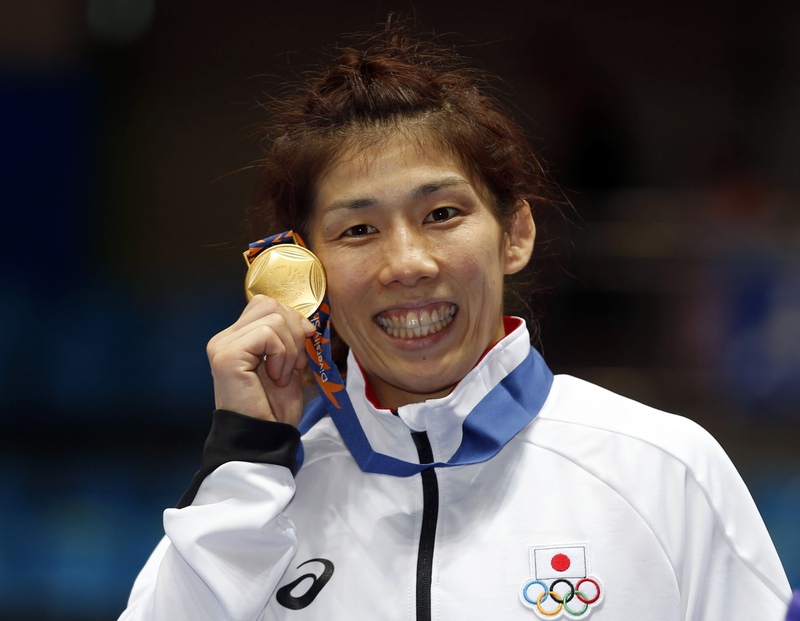 Japan dominated judo with 15 medals (six golds) and ranked second in wrestling behind Iran. Disappointment also could not be avoided. Japan fell woefully short of its target in athletics, where it was aiming for 10 gold medals after earning just four in 2010. It actually dropped to three this time, with Guangzhou Games double gold medalist Chisato Fukushima having to settle for silver and bronze in the women’s 100 and 200 meters, respectively. Reigning world champions Nadeshiko Japan — defending champions along with Japan’s men — were stunned 3-1 by North Korea in the women’s soccer final, while the men exited 1-0 in the quarterfinals against eventual gold winner South Korea, which beat North Korea for the gold. Japan’s women were limited to just 13 gold medals compared with 19 at the Guangzhou Games four years ago. “Unless we have the power to consistently come in third among Asia it will be hard to make Olympic qualifiers. Looking towards Rio and Tokyo, the main point is the respective National Olympic Committees must have strong policies to discuss how to strengthen their teams (to secure medals),” said vice chef de mission Kozo Tashima. Japan team manager Takada said, “Easily winning gold medals is just not possible. We need to strengthen those traditional sports, for example judo, gymnastics, wrestling and swimming. Plus, improve others like athletics and volleyball. In six years’ time I believe we can come close to even surpassing China in table tennis,” he said. Not unexpectedly, China topped the medals table for the ninth time in a row with 342 medals including 151 golds, featuring four by women’s gymnast Yao Jinnan and three for men’s shooter Cao Yifei. Host South Korea placed second with 234 medals (79 golds) but was significantly off its goal of 90 golds. Japan, again in third, took home 200, including 47 golds. Some of the major standouts at the games were North Korea’s Kim Un Guk, who set two world records in the men’s weightlifting. In non-Olympic sports, Thailand’s Sepaktakraw team won its fifth consecutive Asian Games gold in the men’s team event, and Nicol David of Malaysia won titles for the third straight time in women’s squash. Scandalous behavior also reared its ugly head at the games in this port city west of Seoul. 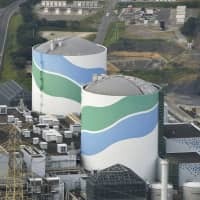 The biggest eyesore for Japan was caused by swimmer Naoya Tomita, who was caught on video surveillance and later confessed to stealing a camera that belonged to a South Korean media organization. 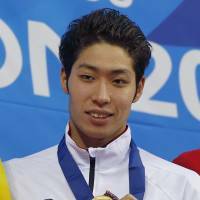 Tomita was expelled from the swimming team by the Japanese Olympic Committee and will likely receive a harsh punishment from the Japan Swimming Federation later this month. As of Saturday, six athletes had failed doping tests, the latest China’s Zhang Wenxiu, who was stripped of the gold medal in the women’s hammer throw on Friday. 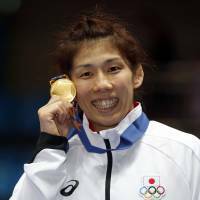 Japan’s Masumi Aya, who came fourth, was set to receive the bronze medal. An Iranian equipment manager was kicked out by organizers for sexually harassing a South Korean female volunteer and a Palestinian soccer player was also sent home for groping another female volunteer.